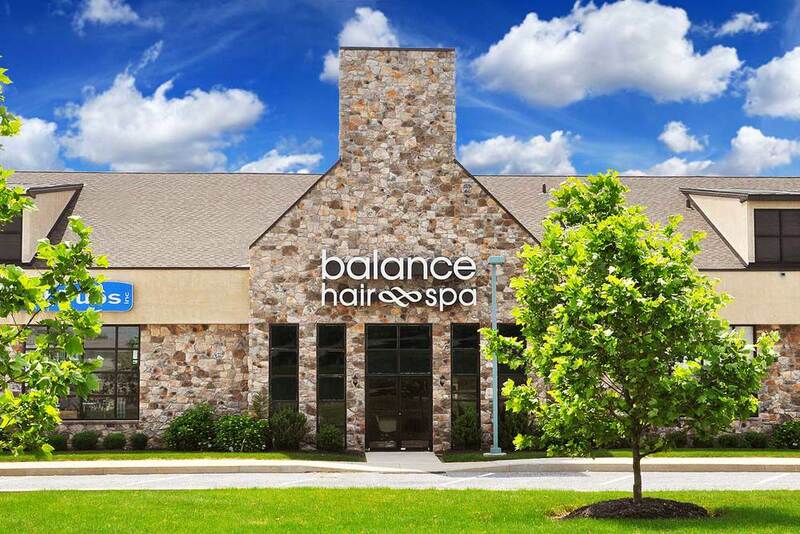 Balance Hair Spa is an upscale salon and spa specializing in expert hair color, fresh hair cut designs and soothing spa services located in Exton, PA. 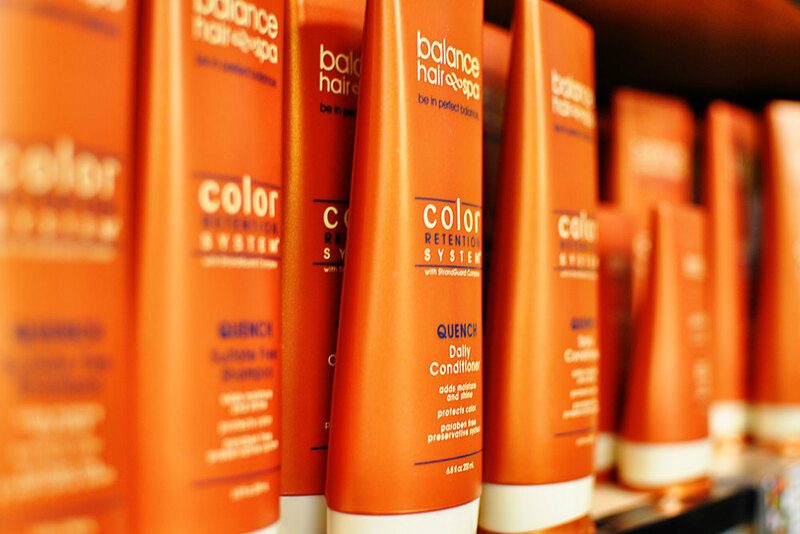 Awake to rich, shiny hair color from the area's top colorists at Balance Hair Spa. 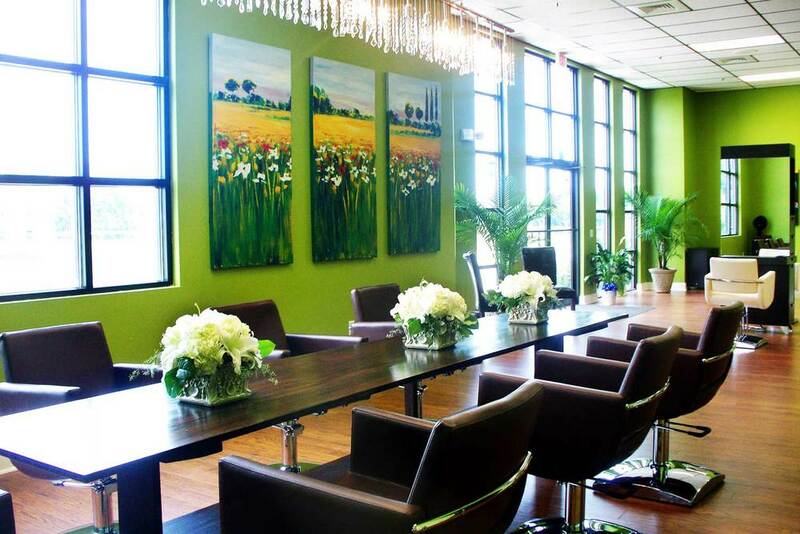 Balance Hair Spa is the destination for those looking for expert, fashion-forward color and design. 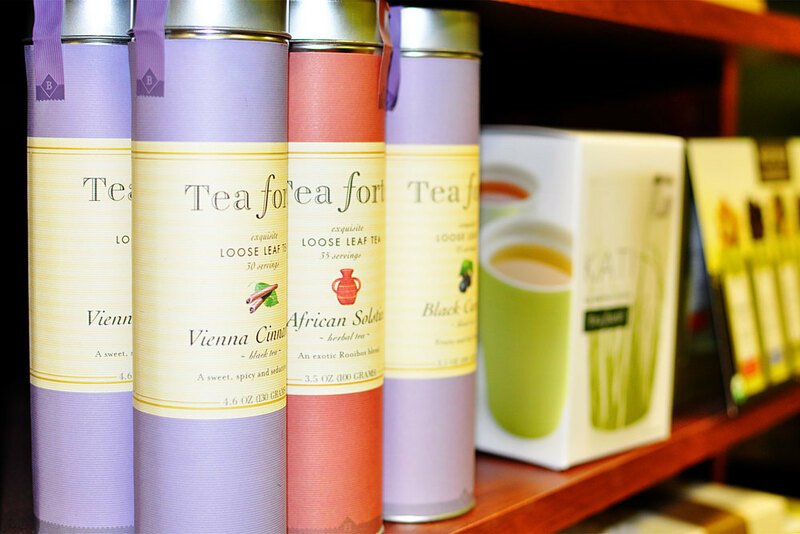 Color takes center stage while clients kick back in the salon’s relaxing Color Lounge. Our highly trained and educated Color Experts begin your visit with an in-depth consultation about the health and strength of your hair — before finding the ideal shade to match your lifestyle, wardrobe and coloring. Next, while you enjoy a first-class beverage, read one of our vast collection of magazines, or watch the latest fashion shows on our television, our colorists whip up your custom color right before your eyes. Then, we work our magic — applying luscious, tone-on-tone colors such as dark chocolate brunettes, rich cherry kiss reds and warm butterscotch golden blondes. After your color treatment, we shift to the salon’s elegant workstations for the latest hair cutting and design techniques, featuring chic cream leather styling chairs. The ancient benefit of touch heals the body, lifts the spirit and nourishes the soul. 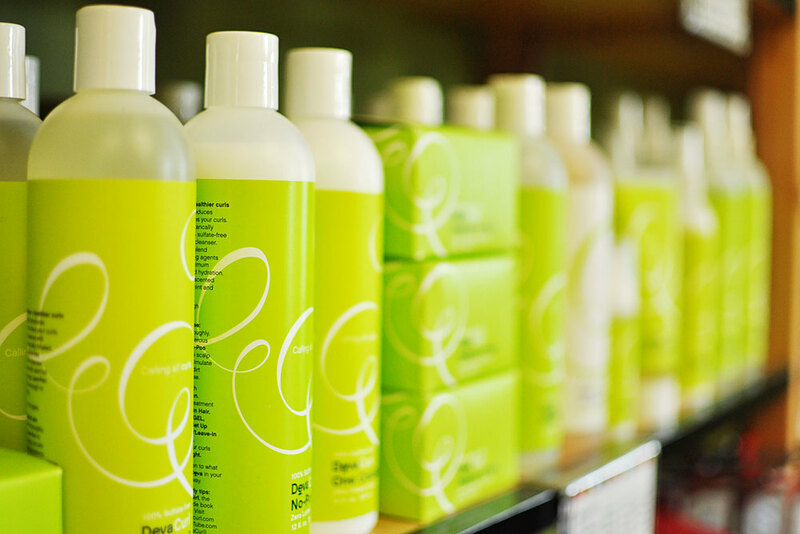 At Balance Hair Spa, we start you on your rejuvenating journey by helping choose the treatment that is just right for you. We offer skin and body treatments, including massage, facials and mini facials, microdermabrasion, peels, waxing and spray tanning. Each treatment room is equipped with comfortable treatment tables, dim lights, soothing music, fresh sheets, aromatic lotions and fluffy towels. Our guests have come to trust our Skin Therapists for their unsurpassed expertise and dedication to cutting-edge treatment technologies. That’s why we only use the best in professional skin care products from Aveda, Dermalogica, Glo Theraputics, and ProCell. Whatever your skin care problems, our Skin Therapists have a solution. Discover why our guests voted us "Best Skin Care" three years in a row by Reader's Choice Award in the Daily Local News and "Top 5 Best Facials" two years in a row on the Philly Hot List! Our Massage Therapists are extensively trained in a variety of techniques for the ultimate in relaxation and tension release. Voters have selected us as "Top 5 Best Massages" two years in a row on the Philly Hot List!